The headless CMS concept is born out of the demands from the businesses that has an increased focus on engaging customers with personalized content via multiple channels at all stages of the customer journey. The content in a headless CMS is considered “pure”, because it has no presentation layer attached, and content can be reused for display on any device; website, mobile, tablet, Internet of Things devices, smart watches, etc. JSS provides a native developer experience to consume Sitecore content for those working in the extremely popular React, Angular, and View frameworks. What exactly do we mean at Sitecore when we talk about Headless? Well, we can say Sitecore was the first in market, and has the longest history and experience when it comes to “headless”. In essence, a headless CMS has no part in delivering the content, it is purely concerned with entering and storing content, usually in form-like interfaces with content stored in a database. Front end developers then request the pure content (and metadata) controlling the presentation experience to the visitors, meaning marketers are more concerned with the content produced not how it looks. What we are seeing from analysts and partners is that various content-centric scenarios require differing approaches to how you architect and deploy websites or applications. Sitecore has always had a strong story around multi-channel re-use of content since we are an item-based CMS with full separation of content and presentation. By enabling multiple options, we can allow marketers and developers to choose a framework most appropriate to the task and the teams involved. 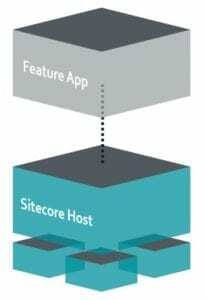 Sitecore 9.1 includes JSS server components within the platform,the front-end SDK will be released as open source and therefore available to the community in general. We will also be offering a 9.0 compatible release of JSS to go alongside the 9.1 compatible version. Another key strategy to help customers in their time to market is the Sitecore Experience Accelerator , or SXA! 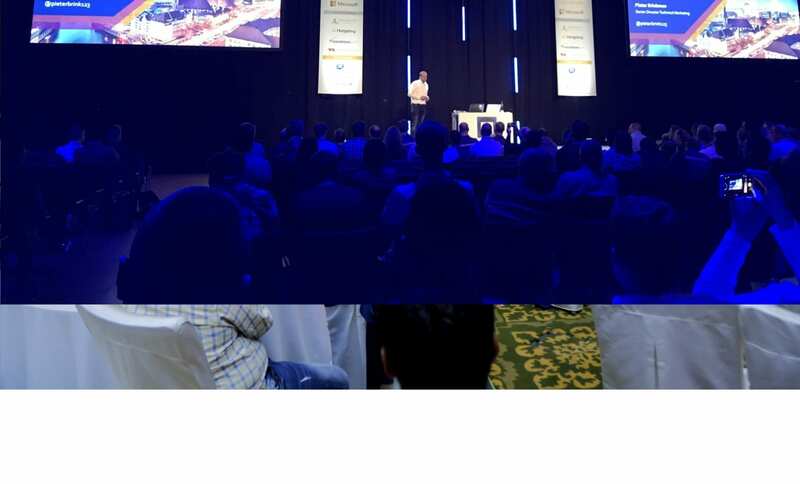 Since its launch more than 2 years ago, SXA has been gaining considerable traction and we continue to take on the feedback and build a comprehensive and ambitious road map for this product over the coming years. The Sitecore Experience Accelerator (SXA) reduces your time to market by allowing content teams to design, assembly, and deploy web content across channels with fewer development resources. With the 9.1 release we continue fixing issues and enhancing functionality based on feedback form our partners, customers and community. We are also adding new features and functionality. 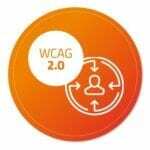 We have started on the WCAG compliance journey – something which is becoming increasingly important as some of our customers are now either obligated by law (government organizations) or simply determined to deliver websites that are Accessible to visitors with disabilities. As mentioned earlier, we are constantly taking in feedback from our community of developers, partners and customers to ensure we are fixing the issues and enhancing the features which matter in the current platform – we have spent thousands of hours for the 9.1 release in this area! In Sitecore 9.1 we made 3rd party updates, including; NET Framework, Newtonsoft. JSON, Telerik and Solr.Net. Also, we implemented Content Search improvements, including; native indexing of Word and PDF files available in Azure and OnPrem, Major architecture improvement and customization simplicity and Support of Solr 7.2.1. Added Sitecore Helix folders (Foundation, Feature, Project) to their commonly used locations in the content tree. Item ids of these folders match those commonly used in existing SXA and Habitat solutions. Added Sitecore Helix configuration patch folders (Foundation, Feature, Project) to App_Config\Include and configured them to load in layer-order. Item class now has a DescendsFrom method which allows checking whether an item inherits from a provided template id. The performance of underlying inheritance checks in the Template class has been improved. The ContentSearch.ComputedFields.AllTemplates computed field can now be configured to index an item’s full template inheritance tree, optionally excluding the Standard Template. A new configuration example is provided for all search providers which enables this computed field. Including and excluding items from a search index by template id now checks an item’s base templates as well by default. This behavior can be disabled via the checkTemplateInheritance setting in the index documentOptions. You can see the impressive numbers we have achieved so far and we’re still and improving these numbers. Performance is important to you and we take it very seriously as well! In 9.0 we introduced the new Sitecore Forms and we’re delighted with the positive response we’ve had with this new module. When we launched it last year we asked for your feedback and you’ve not been shy! We’ve taken on board the comments, fixed issues and prioritised feature development for 9.1 and the future planned releases. Specifically, for Sitecore forms enhancements in Sitecore 9.1 are conditional form elements and pre-filling of form fields. Please note that from 9.1 WFFM is no longer available and supported for Sitecore versions 9.1+ . 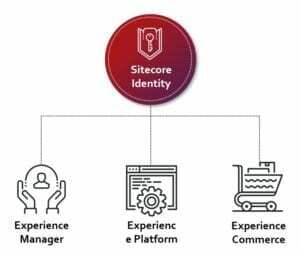 Sitecore Identity will replace the current login screen with a Federated Authentication service and will enable SSO across XM, Commerce and Horizon. Furthermore, it will enable the use of bearer token authorization across the platform. Sitecore Identity will out of the box use Membership database as authentication source to maintain smooth upgrade story. Next to all the new features and enhancement in Sitecore Experience Management we also added features to Sitecore Experience Platform. Read more about the new Horizon UI and all the marketing enhancements in the next posts within the What’s new in Sitecore 9.1 Series. The full slide deck is available for you to view on SlideShare.